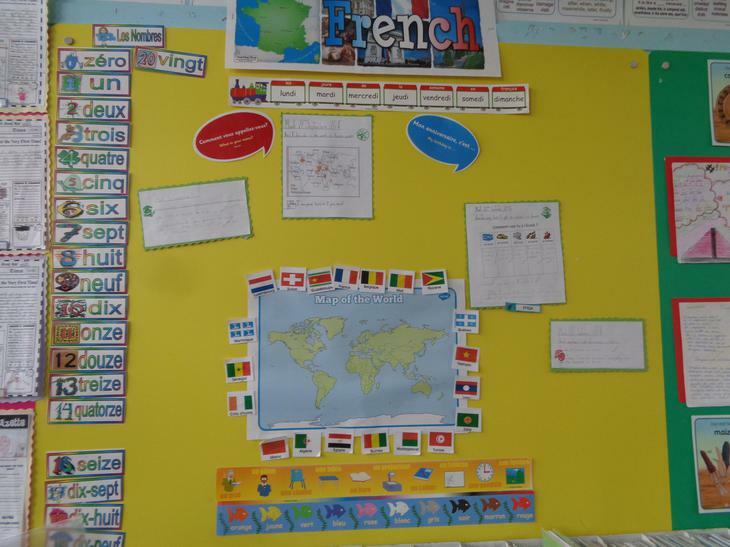 Pupils in Key Stage 2 (Years 3-6) have a timetabled 30 minute lesson every week, taught by a languages specialist, Mr Ganix. 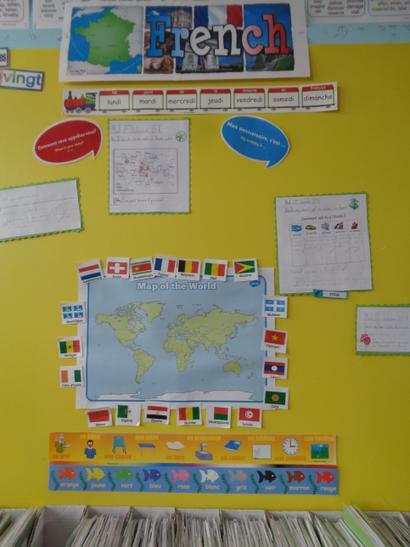 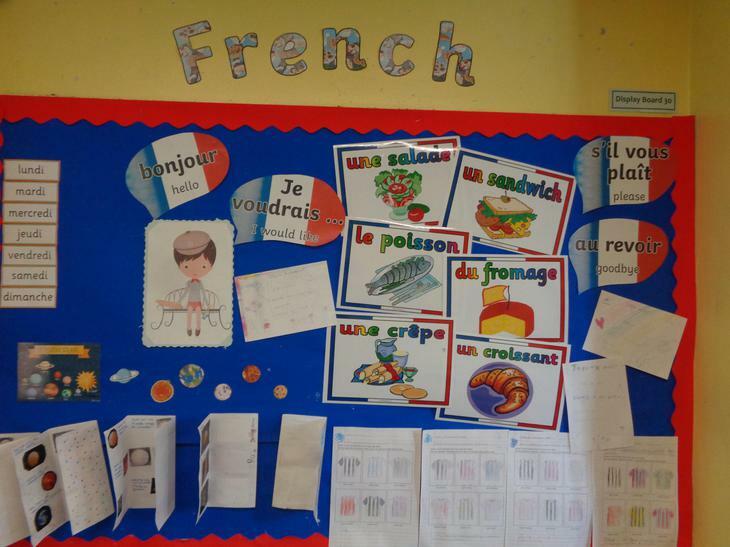 Class teachers remain in class throughout the lesson as this not only enables them to support pupils with French, it also develops the class teacher’s knowledge and understanding. 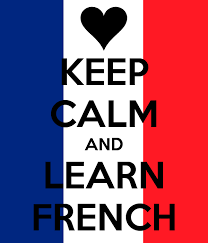 Consequently, the class teacher will reinforce what has been taught during two 15 minute follow up sessions. 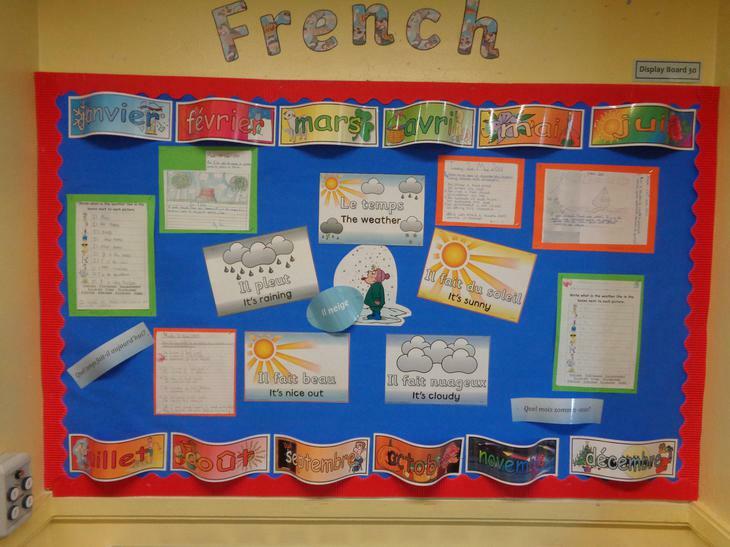 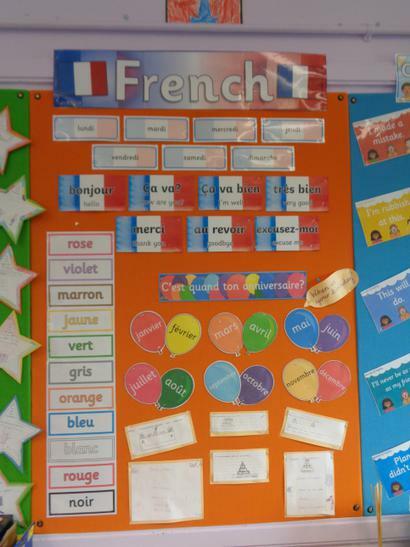 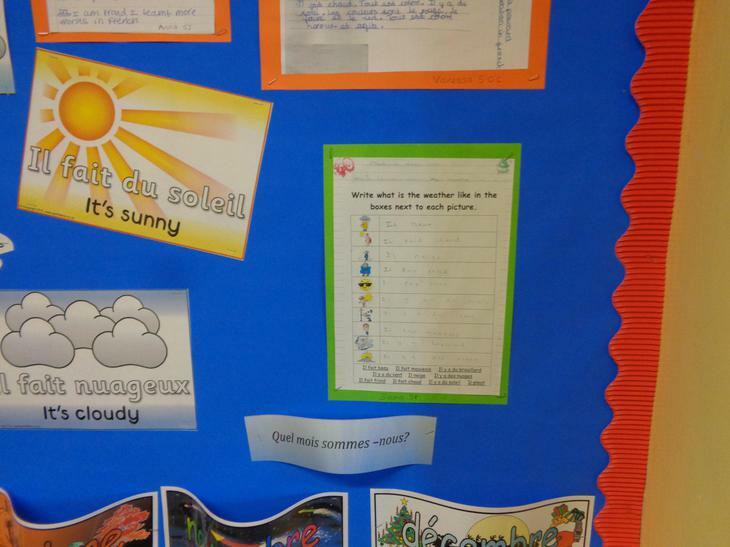 This ensures that pupils receive an hour of French each week. 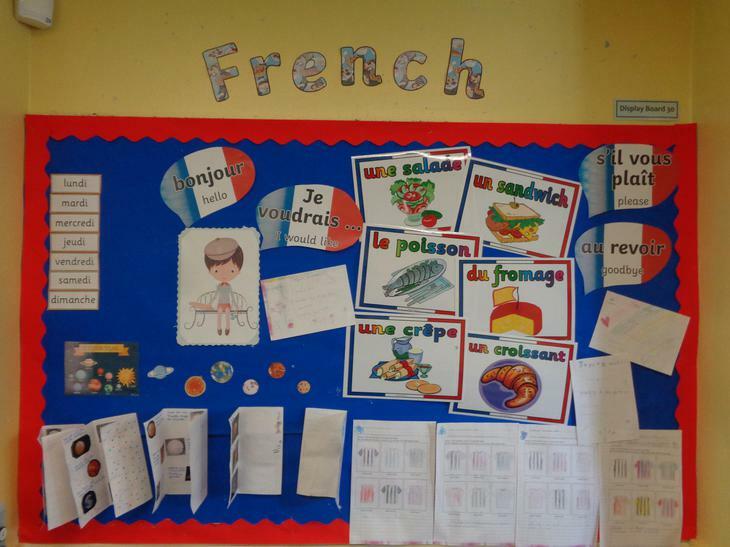 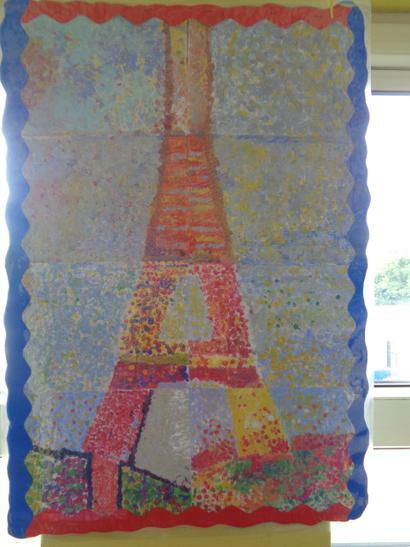 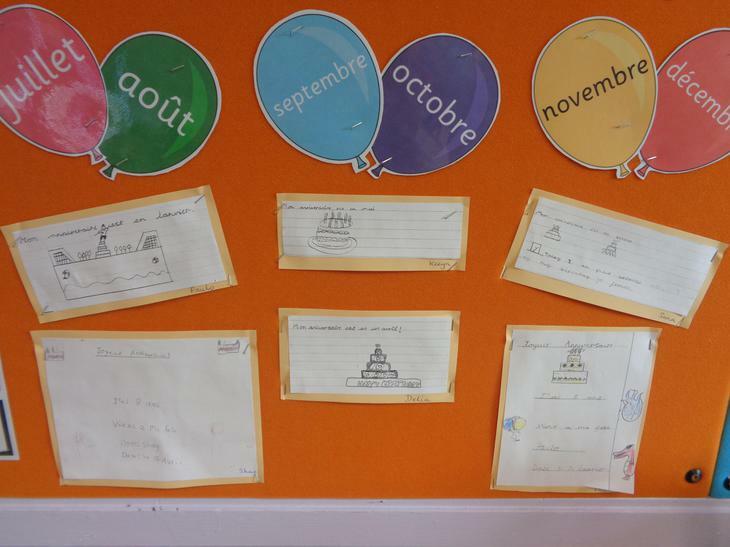 Our lessons are holistic and pupils develop an insight into the French way of life and French culture. 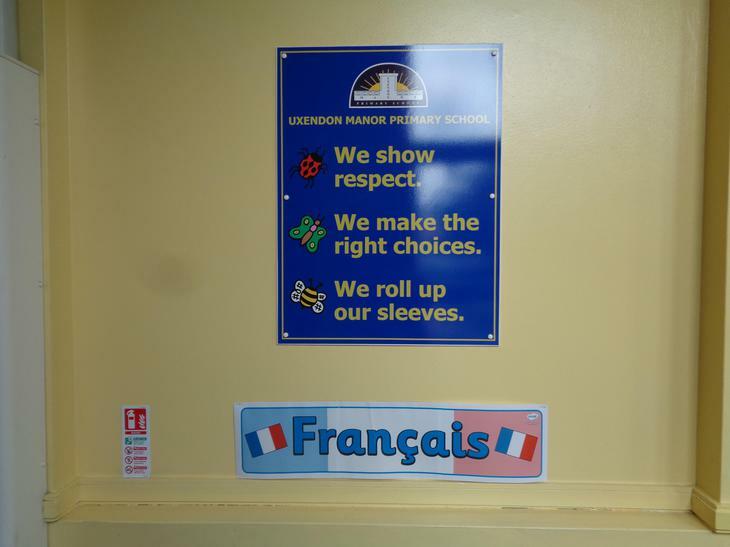 They also find out where French is spoken around the world.